Victoria Soprano – a group of young, ambitious Parisian designers, are like a breath of fresh air in the European market. 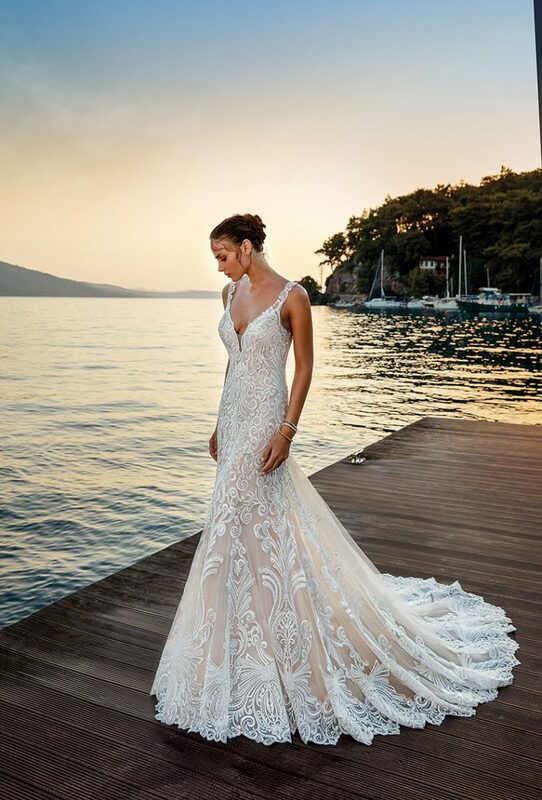 We take a characterized and individual approach to each dress, the original cut, materials, embroidered by hand with beads, sequins and original Swarovski stones. 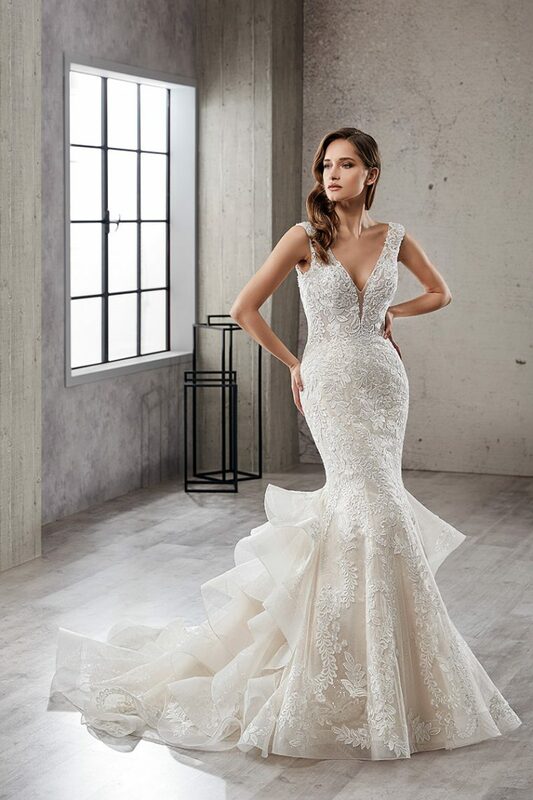 Our gowns are designed for the Bride whose looking for high-quality, unique dresses made with love. Collection Katherine Joyce focuses on the idea of hidden luxury manifested in the details of each image. Quality materials, original finish, a complex process of tissue and refined small details make a collection of elegant, but not pretentious. 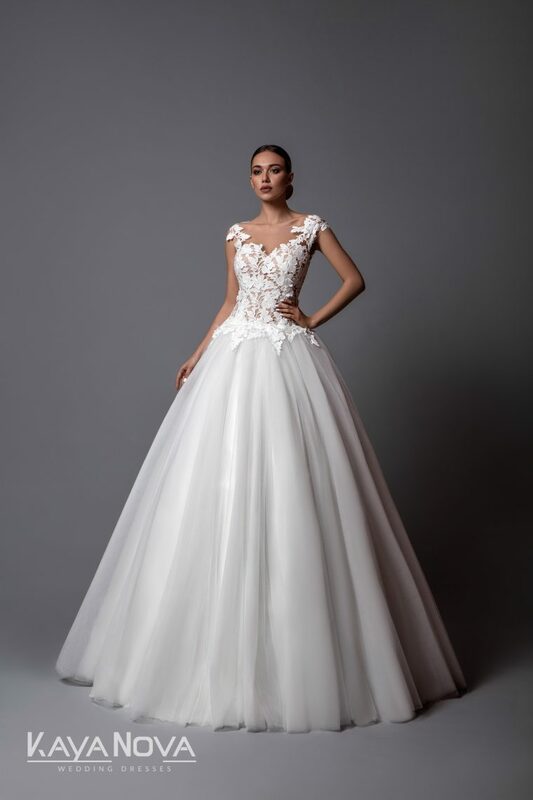 Stunning wedding dresses with elegant structural silhouettes and elegant cut creates an atmosphere of luxury and glamor. 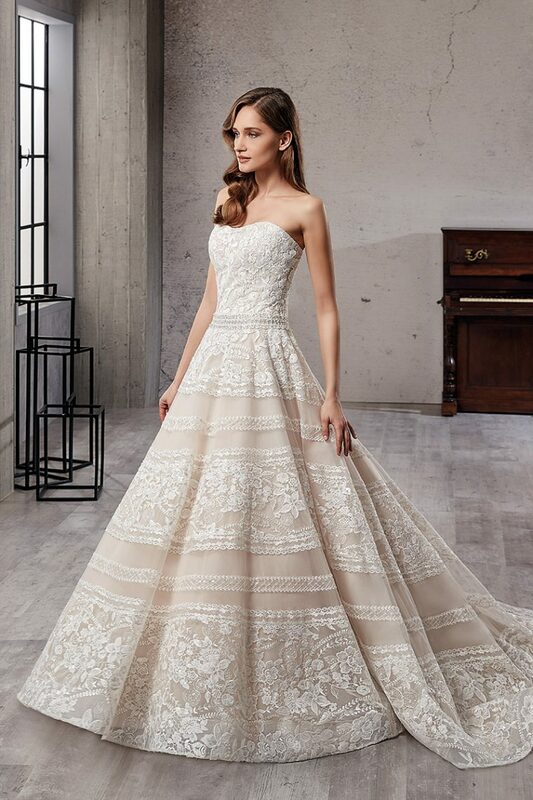 Katherine Joyce – is delicious taste, excellent quality and perfect execution of the dresses, which are the dream for millions of marrying women. 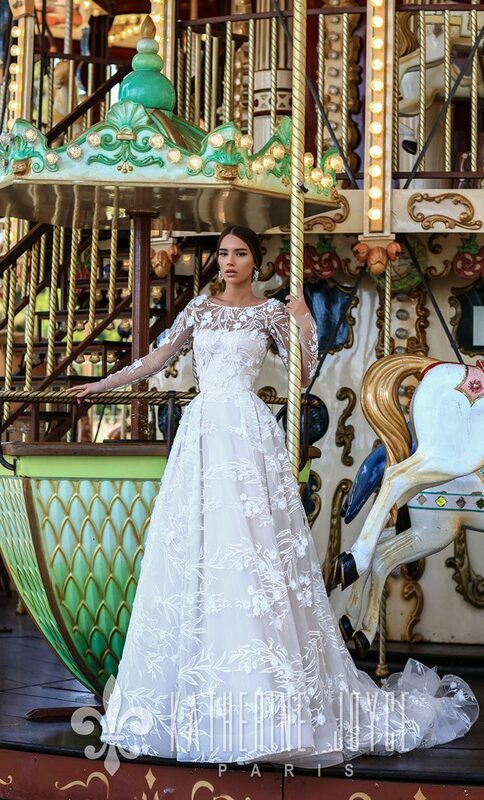 Aiming at expanding new horizons, Tanya Grig embodies stylishly interesting wedding gowns that combine extraordinary with classical. 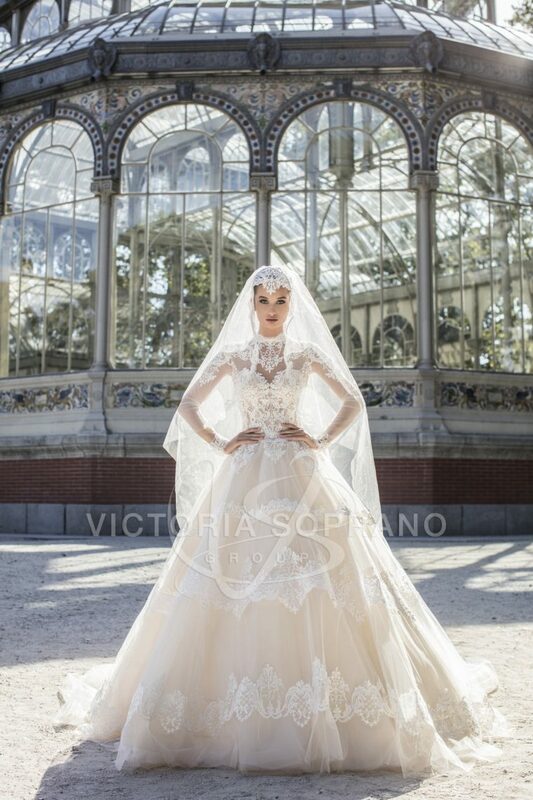 The result is a fresh and modern design that rises to the expectation of high bridal fashion. 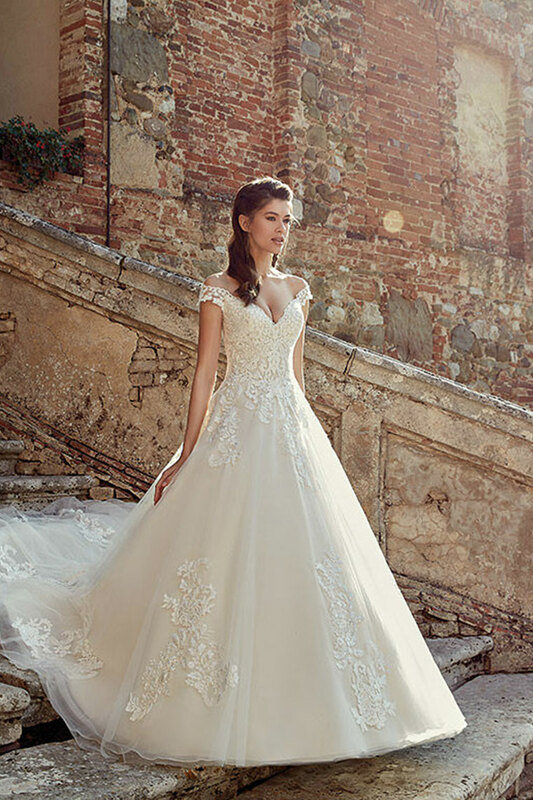 Natalya Kayanova fell in love with the amazing craft of wedding dresses creation, when she first saw the complete process of wedding dress birth. Since then she had a huge and beautiful dream in her life to become a designer. She was studying different technics and peculiarities of sewing, decoration, and materials matching. After a while, due to laborious work, persistence and attention to detail brides started to address Natalya Kayanova personally. They wanted a wedding dress created by her.